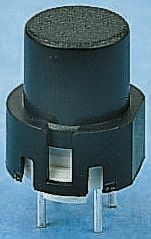 You will find a complete range of keyboard switches and accessories from RS Components. 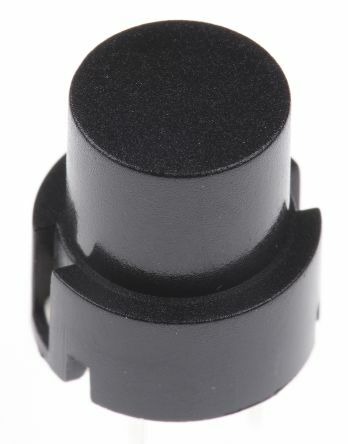 We stock keyboard switches and everything you could need to keep them working, including keyboard switch caps and encoders as well as fixing and sealing kits. All switches have a contact configuration of SPST N/O. Suitable for communications, test/measuring equipment and keypads etc.Insulation resistance: >105ΩMax. 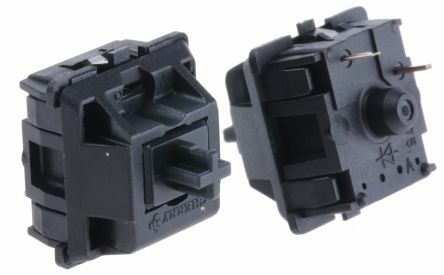 Switching power: 6VADesigned for digital applications12.7mm pitch mountingTactile feedbackStrapped terminals (X,Y coding). 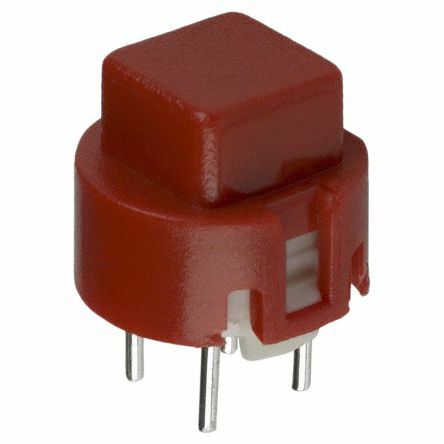 D6 switches are momentary action switches for line and column keypads with minimum centre spacing of 12.7 mm.Typical Applications:VideoElectronic gamesAppliances. Easy X, Y coding on single side PCBPositive tactile feedbackHigh temperatureWide variety of colours & stylesRoHS compliant and compatible.